Bandit, an 18-year old caracal who was born at Carolina Tiger Rescue, was sedated Thursday for an ear procedure. He had an ear infection that was treated topically. 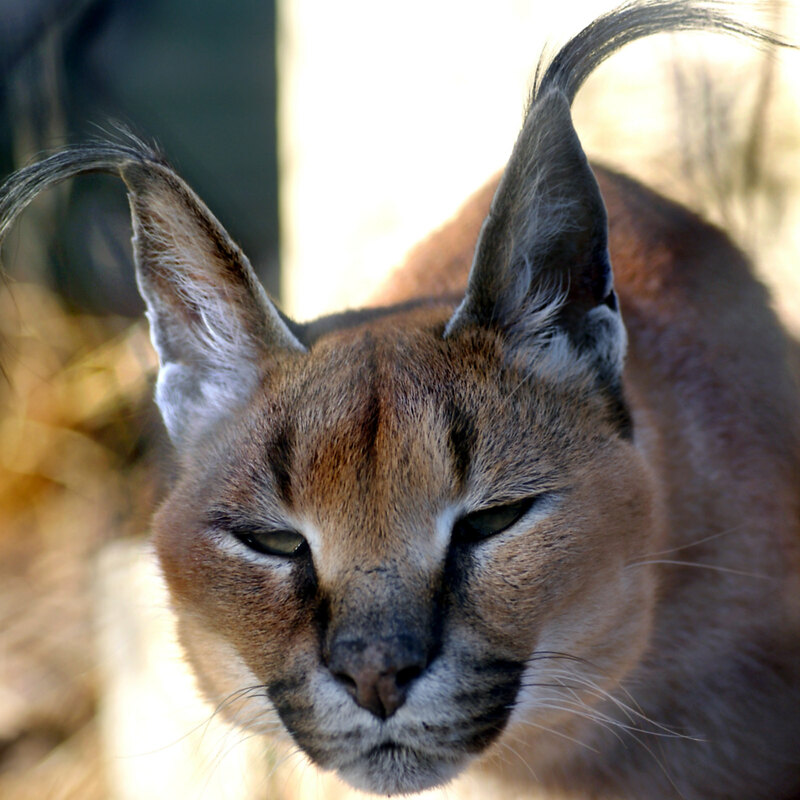 It recurred, which veterinarian Dr. Angela Lassiter found unusual since caracal’s high ears don’t collect much moisture. During the procedure, as Dr. Lassiter suspected, Bandit had a large polyp in his left ear. A polyp is a benign mass that is not unusual to see in cats. Lassiter removed it, cleaned the ear and packed it with antibiotic, anti-fungal infused paraffin. He did well under anesthesia and was able to go back into his enclosure the same night.